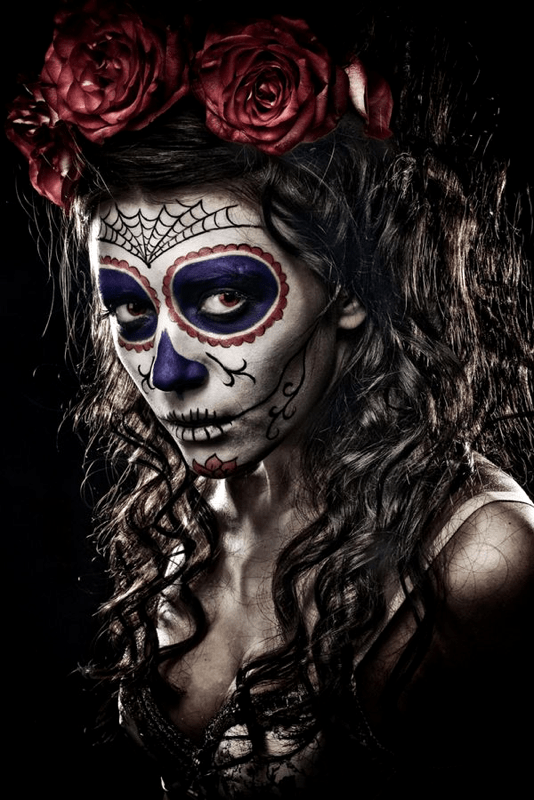 Day of the Dead in Mexico is an ancient celebration to honor and remember those loved ones who have passed away. Today the tradition continues every year throughout Mexico with slightly different customs depending on the region of the country. For many years IMEC has organized a Day of the Dead trip to visit different parts of Mexico to share this unique tradition with our students and friends. This year we will visit the picturesque state of Veracruz, one of the most famous and historical areas from Pre-hispanic cultures to the arrival of Hernán Cortés. The state is filled with natural beauty, delicious regional cuisine and memorable sights. We will visit the capital city of Xalapa, the magical town of Coatepec, famous for its coffee plantations, the charming town of Naolinco in the midst of the misty forests and the Port of Veracruz where music and dance can be seen everywhere in the city! Join us on this memorable cultural adventure and immerse yourself in the unforgettable experience surrounded by flowers, aromas, handicrafts, savory food and most of all; THE WARMTH AND HOSPITALITY OF THE MEXICAN PEOPLE. Transfer to Hotel Xalapa in Xalapa, Veracruz (or similar hotel). Coatepec and Xico. Visit a coffee farm and participate in a Cata de Café (coffee-tasting workshop) with Tania Bonilla. Return to Xalapa. Evening free. Special presentation of Day of the Dead traditions. Lunch in the main plaza. Return to Xalapa. Evening free. Full day in Xalapa: City tour, Day of Dead events and more. Evening free. Check in to Hotel Veracruz (or similar hotel). City tour, Optional Naval Museum, shopping, etc. Travel to Cuernavaca. One night in Cuernavaca with breakfast the following morning. Cuernabús city tour. Visit new museum of contemporary art. Lunch at Hacienda Vista Hermosa. Depart Cuernavaca at 9:00 AM for Puebla. Day in Puebla including city tour, visit Talavera ceramic outlets and Mercado el Parián. Depart Puebla for Xalapa, Veracruz. Check in hotel. Meet the rest of group arriving today. Check in hotel. Afternoon and evening in Cuernavaca. Please download and fill out application.